Core Image's ease of use and power makes a complicated task simple to implement. Last night, I gave a talk at NSLondon on Apple's Core Image framework. Speaking to attendees afterwards, there were two frequent comments: "Core Image is far easier than I thought" and "Core Image is far more powerful than I thought". One of the topics I covered was creating a custom filter to create a variable blur effect - something that may initially sound quite complex but is actually fairly simple to implement. I thought a blog post discussing the custom filter in detail may help spread the word on Core Image's ease of use and awesome power. This post will discuss the kernel code required to create the effect and the Swift code required to wrap up the kernel in a CIFilter. It's worth noting that Core Image includes its own CIMaskedVariableBlur filter which we'll be emulating in this post. In this example, the function accepts a single argument, image, which is of type sampler and contains the pixel data of the source image. The sample function returns the pixel color of the source image at the co-ordinates of the pixel currently being computed and simply returning that value gives is a destination image identical to the source image. Our filter will be based on a simple box blur. The kernel function will sample neighbouring pixels in a square centred on the pixel currently being computed and return the average color of those pixels. 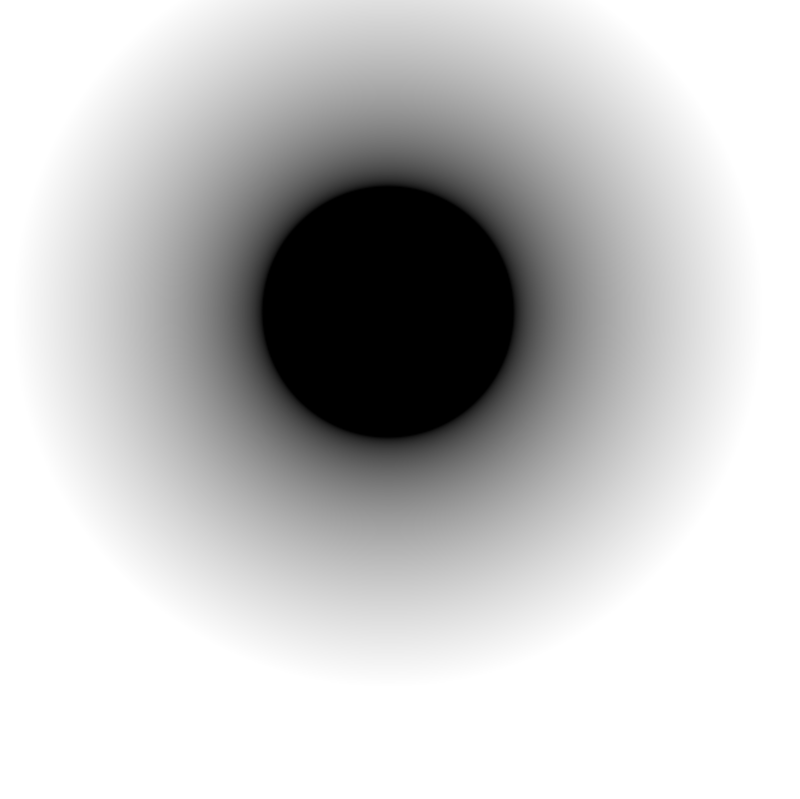 The size of that square is a function of the blur image - the brighter the corresponding pixel in the blur image, the bigger the square. Calculate the blur amount based on the luminosity of the current pixel in the blur image and use that to define the blur radius. Iterate over the surrounding pixels in the input image, sampling and accumulating their values. The roiCallback is a function that answers the question, "to render the region, rect, in the destination, what region do I need from the source image?". My book, Core Image for Swift takes a detailed look at how this can affect both performance and the effect of the filter. Note that the arguments array mirrors the kernel function's declaration. func filterWithName(name: String) -> CIFilter? 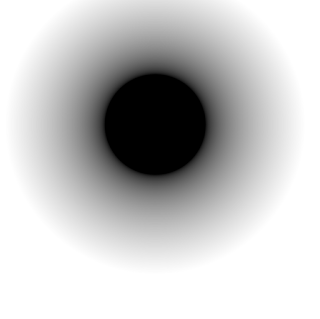 Although the filter can accept any image as a blur image, it might be neat to create a radial gradient procedurally (this could even be controlled by a Core Image detector to centre itself on the face!). 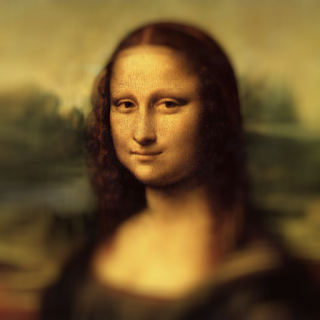 let monaLisa = CIImage(image: UIImage(named: "monalisa.jpg")!)! My book, Core Image for Swift, takes a detailed look at custom filters and covers the high performance warp and color kernels at length. Hopefully, this article has demonstrated that with very little code, even the simplest GLSL can provide some impressive results.